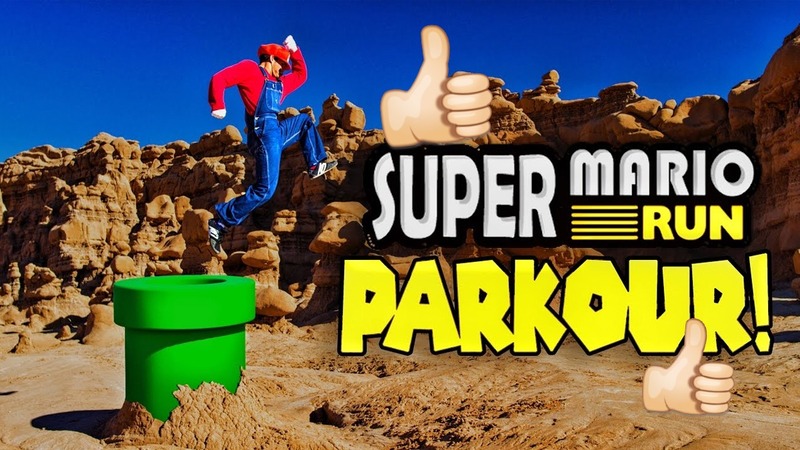 Watch Super Mario doing parkour in real life! That’s basically what this video from Parkour group Devin Super Tramps is! They’ve taken to the streets to test out some classic Mario moves!